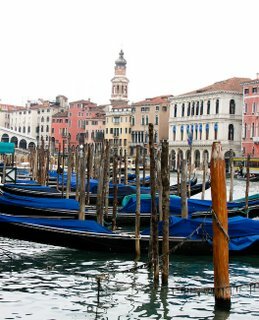 I am finally getting these together - a sample from the week in Venice in April. 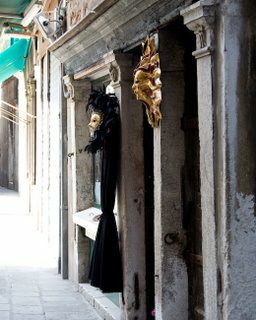 There are a few unusual or creepy ones, because Venice can be rather weird, as well as the more typically touristy shots. Also notice how much laundry - why is it prettier in other countries?